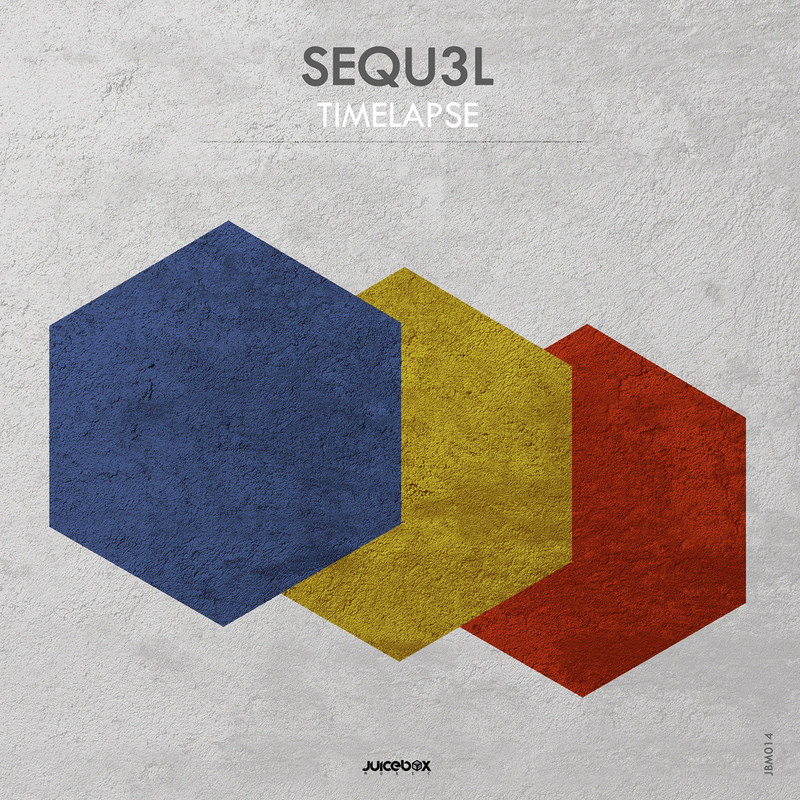 Juicebox Music returns this week with a massive two tracker from SEQU3l. Hailing from India, Nakul Ambilkar aka SEQU3l is no stranger to Juicebox Music having remixed Simon Firth’s ‘Stress Test’ back in October of 2014. His energetic brand of progressive house has also been showcased on genre leaders Movement Recordings where he’s appeared five times. Now returning to Juicebox Music for his much anticipated debut EP SEQUEl presents a storming two track offering entitled ‘Timelapse’. The EP begins with its title and showcase piece ‘Timelapse’ and what a monstrous club construction it is. SEQUEl’s gained a strong following for his crunchy, club friendly sound and this portrays that to a T. A DJ friendly intro of tough kicks and electric stabs eventually gives way to the main break where a kaleidoscopic synth and ethereal vocals begin to steal your heart. Bassy swells and clustered claps adorn the growing riff and before you know it you’ve got an amazing dance floor moment in the making. Some tracks just have this cool vibe about them that works amazingly well even though the idea is simplistic in design. In my experience those always end up being the best club records and this is certainly one of those. A massive feel good tune from SEQU3l that your dance floor will love you for. The companion piece ‘Still Moments In Everyday Life’ comes in a touch darker and equally exciting. There’s something about SEQU3l’s sound design that’s just so pleasant to listen to. For me it sits somewhere in the middle of a more traditional progressive house feel and the titanium coated, crystalline sound which is the norm amongst the psy-trance elite, at any rate whatever he’s doing it’s definitely working, and this much like ‘Timelapse’ has a great electric quality about it. The dark undertone that runs through it is quite appealing and a strong band of effects makes it exciting every step of the way. The tom’s and mid range rhythms are buzzing with ultra-sonic character while the main break lightens the mood just a touch as shimmering melodies descend over the framework. These would have to be considered SEQUEl’s most accomplished productions yet making for Juicebox Music’s most sought after release to date. Highly Recommended.